I agree with the author that passing the knowledge of how to cook to others is important and I think this book is a valuable tool to help accomplish that. Author of the beloved Mad Hungry: Feeding Men and Boys, Lucinda Scala Quinn is the country’s foremost evangelist for family meals every day of the week. 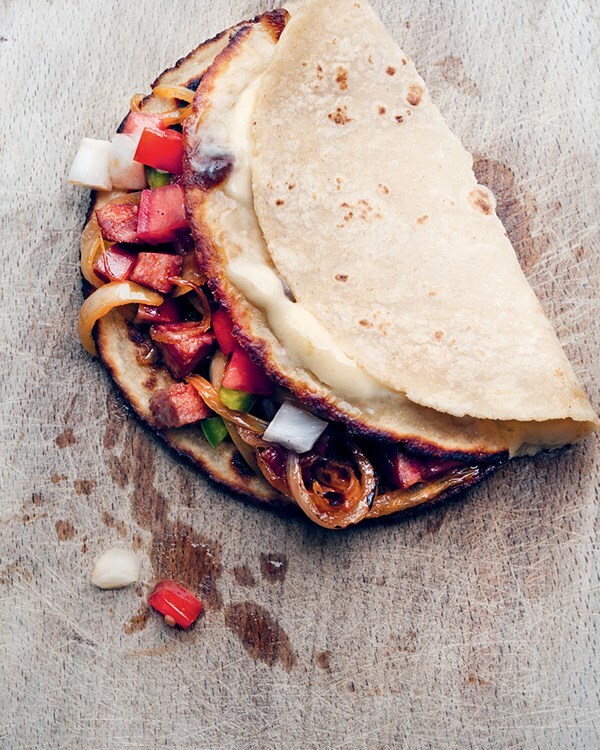 And she knows that the only way to make them a reality is by building a repertoire of dishes that are quick and easy to prepare, and guaranteed to please. In Mad Hungry Family, Scala Quinn has collected all the no-fuss, big-flavor recipes that send her family stampeding to the kitchen table—from flat roast chicken to second-day spaghetti pancakes—and peppered them with tips, tricks, and solutions learned over a lifetime of cooking both professionally and for her family of five. Here are survival strategies for nothing-in-the-fridge crises, feeding unexpected guests, getting Thanksgiving dinner on the table before your family revolts, and more. Also included are primers on the ingredients and techniques you need—and permission to ignore those you don’t. 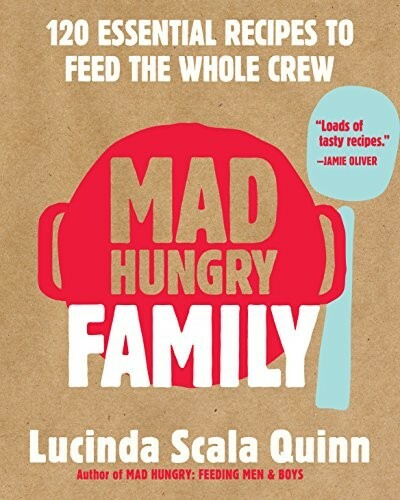 With soulful, satisfying recipes and real talk about what it takes to make family meals a reality, Mad Hungry Family is the “you-can-do-this” handbook every home cook needs.